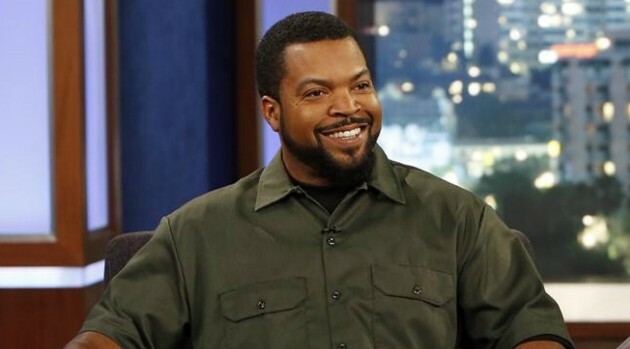 ABC/Jeff NeiraIce Cube reportedly is set for another movie role. According to Deadline, the rapper is planning to star in Humbug, a modern film adaptation of Charles Dickens‘ classic story A Christmas Carol. Cube will portray the lead character, Scrooge, as a hardened real estate mogul who is humbled by visits from the ghosts of Christmas past, present and future. According to the report, Cube serves as a producer for the film, which is being directed by Tim Story. The pair previously worked together on 2002’s Barbershop, 2014’s Ride Along, which co-stars Kevin Hart, and Ride Along 2, hitting theaters January 15.